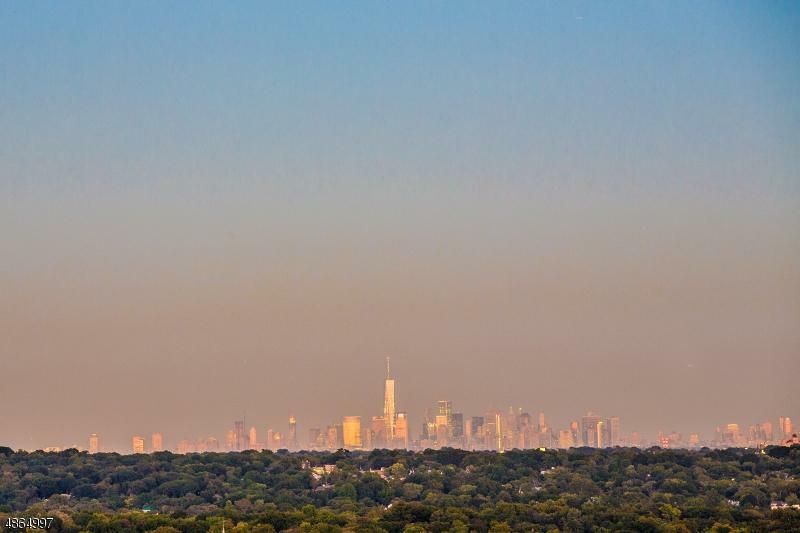 On a Clear Day You Can See Manhattan! 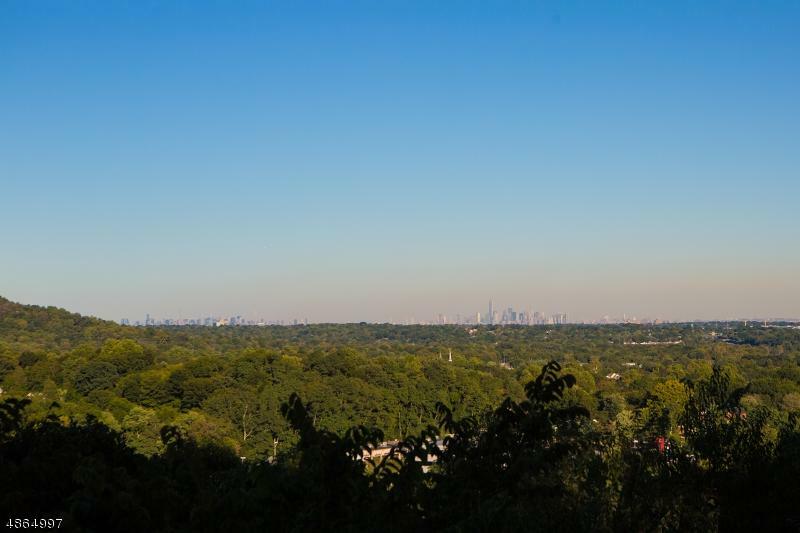 Exceptional views of the dramatic New York skyline from this 1.9 acre property on a cul-de-sac in one of the most desirable neighborhoods on Summit's northside. 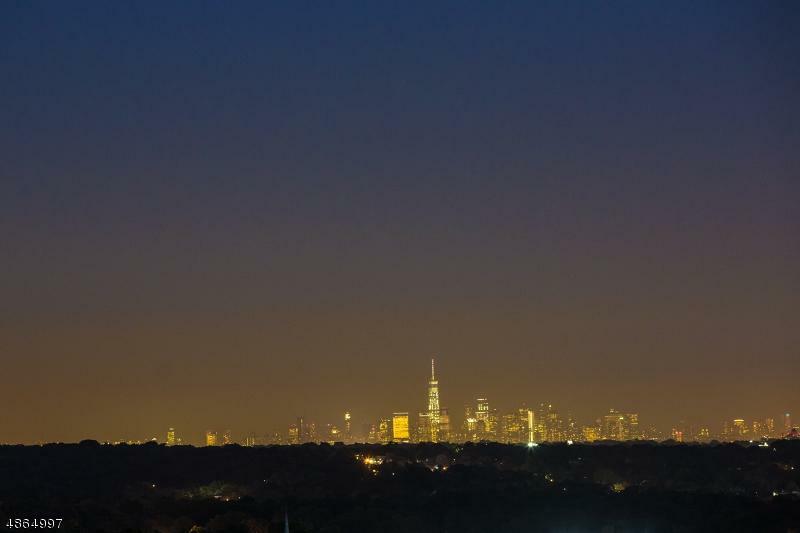 Build a home to reflect your dreams - an ideal retreat from the bustle of life - with easy access to excellent public and private schools, Summit's lively downtown and convenient train service to Manhattan.